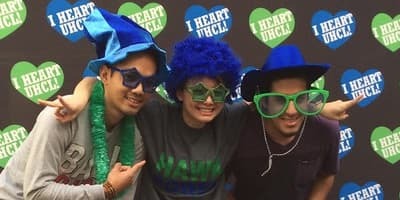 Future freshmen interested in becoming UHCL Hawks are encouraged to attend Open House! Enjoy a day full of food, fun and workshops plus a meet and greet with faculty! Attention high school juniors and seniors, explore UHCL with a campus tour designed specifically for you. 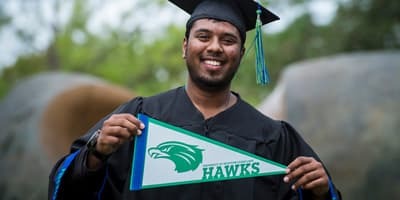 Learn about our beautiful campus and how to be a UHCL Hawk. Can't make a weekday tour? Join us for a fun-filled Saturday morning to help you make a smooth transition to UHCL! 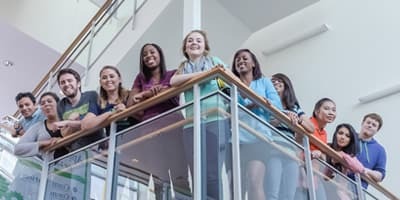 Apply for admissions, turn in documents, take a campus tour and learn about Admissions and Financial Aid and Scholarships along with campus living opportunities in one place.